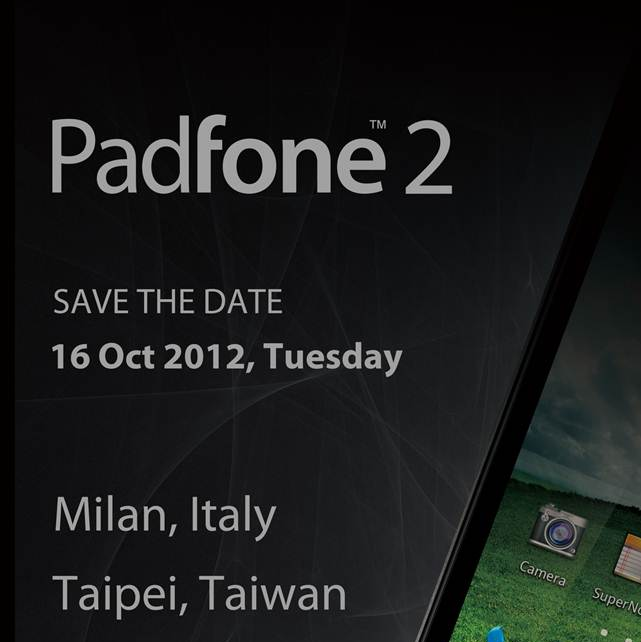 The PadFone2 is a bizarre device, but at least t's getting some update attention from Asus. Firmware update V10.4.16.8 is in the wild, and you can download the full 700-800MB package on the Asus site. 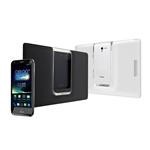 The device stays on Android 4.1, but there are a host of improvements and bug fixes. 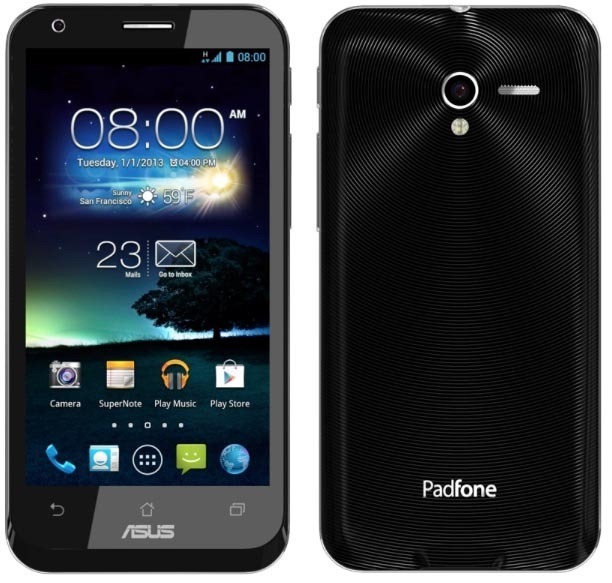 Less than a month after its last firmware update (to build 10.4.9.6), ASUS' Padfone 2 is getting another incremental bump. The Padfone 2, which we know as the turducken of the mobile world, already got Jelly Bean 4.1.1 in December, so updates hence have naturally focused on the usual performance, stability, and other enhancements. Today's update to build 10.4.11.13 brings, among other things, new camera firmware, improved navigation, and a handful of optimizations. 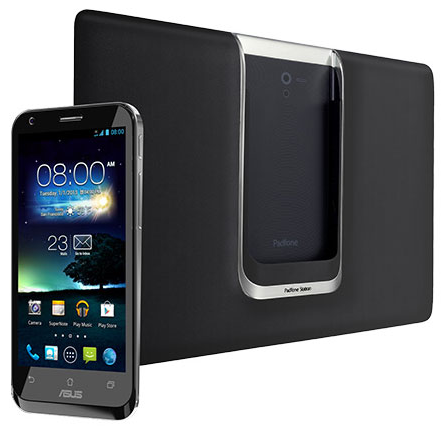 ASUS just unveiled the second generation Padfone, which seems to be an improvement over its predecessor in every way imaginable. The phone has a better processor, more RAM, a larger, high-resolution display, and a much better camera. The Tablet Station is somewhat similar to last year's model, but even the way the phone is docked into it is more intuitive than ever. 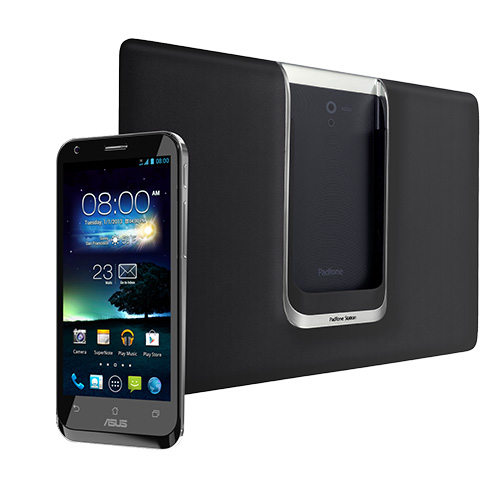 In fact, that's exactly what ASUS was going for with every aspect of the Padfone 2: intuition. 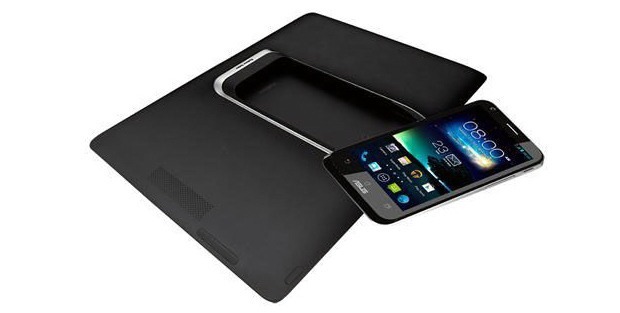 At an event in Milan this morning, ASUS made official the PadFone 2 – the tablet/phone combo device that looks to improve on its predecessor while continuing the goal of providing "incredible mobile flexibility." 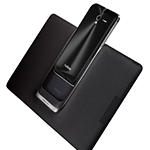 ASUS touts a redesign of both the phone and tablet elements, the integration of which appears to be much more elegant than the original, with the phone sliding vertically into the back of the tablet, ditching the clumsy door of the original PadFone for a sleek dock. 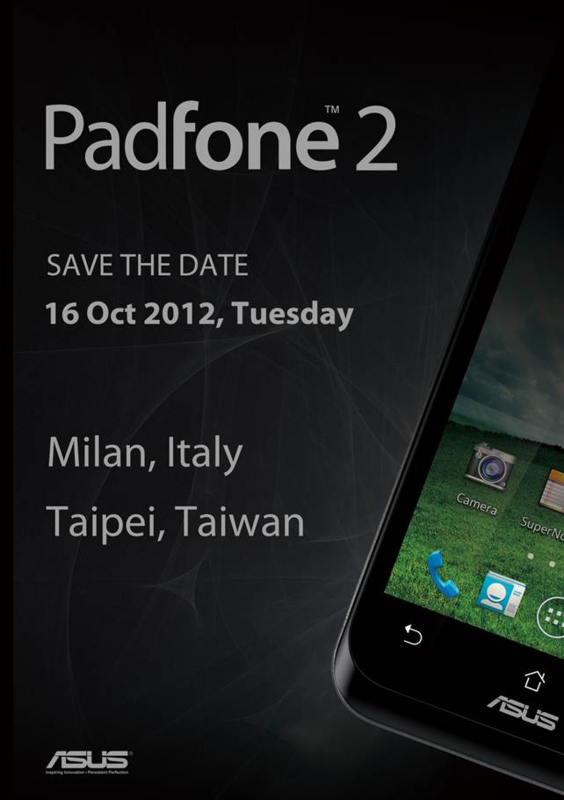 Looks like ASUS is gearing up to announce the second iteration of its Turducken phone, the Padfone. A save the date for October 16th was sent out this morning to numerous Italian blogs, highlighting a dual-announcement - one in Milan, Italy, and another in Taipei, Taiwan, which is where ASUS is headquartered. We haven't heard much about this updated phone-in-a-tablet-in-a-laptop before now, but rumor has it that a quad-core processor should be powering the device this go around.